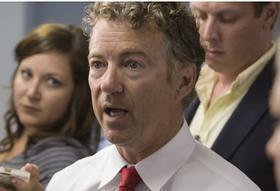 Paul’s office declined to comment further when asked what his position would be if the allegations are substantiated. 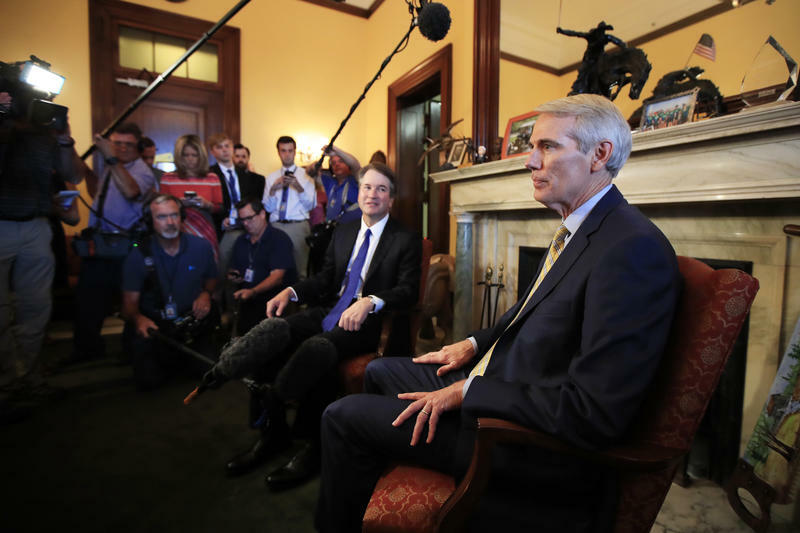 While fellow Kentucky Senator Mitch McConnell has blasted Democrats for leaking the allegations late in the nomination process, Senator Paul has largely remained silent. Christine Blasey Ford, a California professor, has alleged that Kavanaugh sexually assaulted her at a high school party in the early 1980s. Ford says she’s willing to testify before the Senate Judiciary next week under certain conditions.